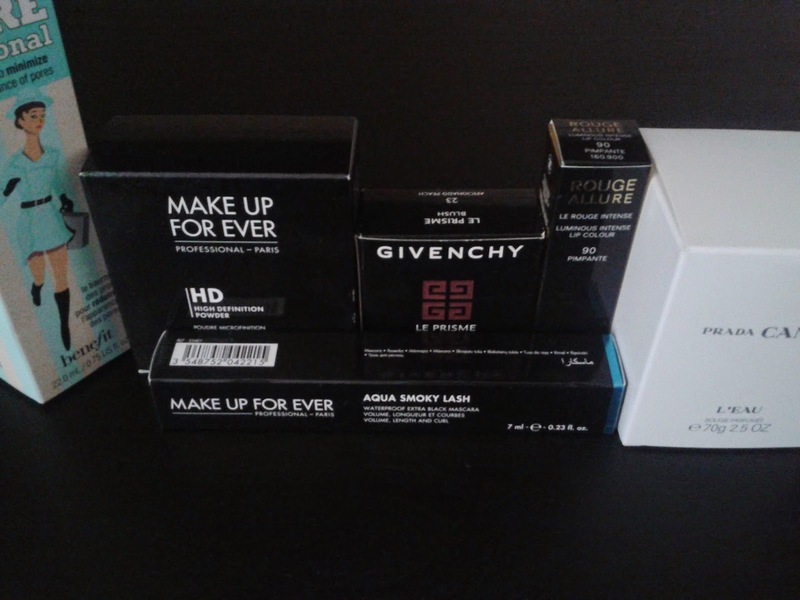 Every time I am going to France, I have to go to Sephora! THE beauty shop! I really miss it now, London has NO SEPHORA! The big beauty shops are generally Boots or Superdrug: bad pieces of advice, lack of choices and bad packaging! That's true, just look the way they present their fragrances in the shop and then go to Sephora and you will see THE DIFFERENCE. 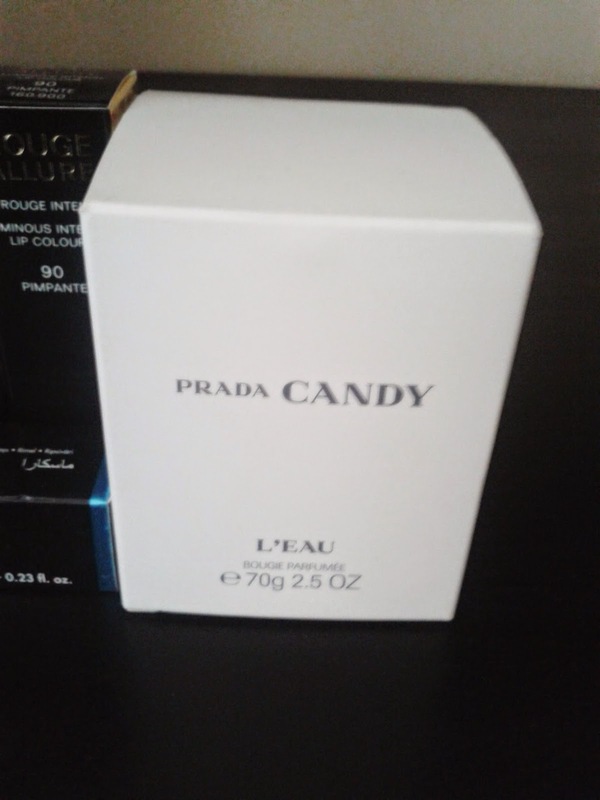 House of Frazer and Debenhams are maybe the only place where I like to buy beauty products and they sell Chanel, Dior...I like it but you have to pay twice the price for a French brand I usually pay cheaper in my country! I am not keen to buy beauty products in UK to be honest. 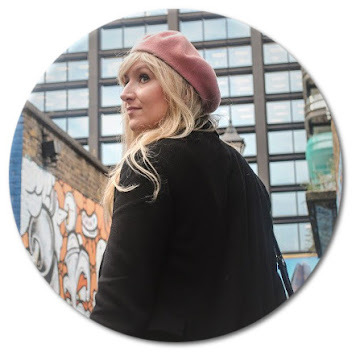 I never realised it before but these "feel good products" are important to me and these moments too. And when you have a bad skin like me, trust me you need a French pharmacy! Last time I went to France, in 20 minutes, I spent I don't know want to remember how much in Beauty products! But It was a good investment anyway! So my best beauty destinations in UK would be House of Frazer and Debenhams but I need to discover more beauty addresses. If you have some, you are more then welcome! 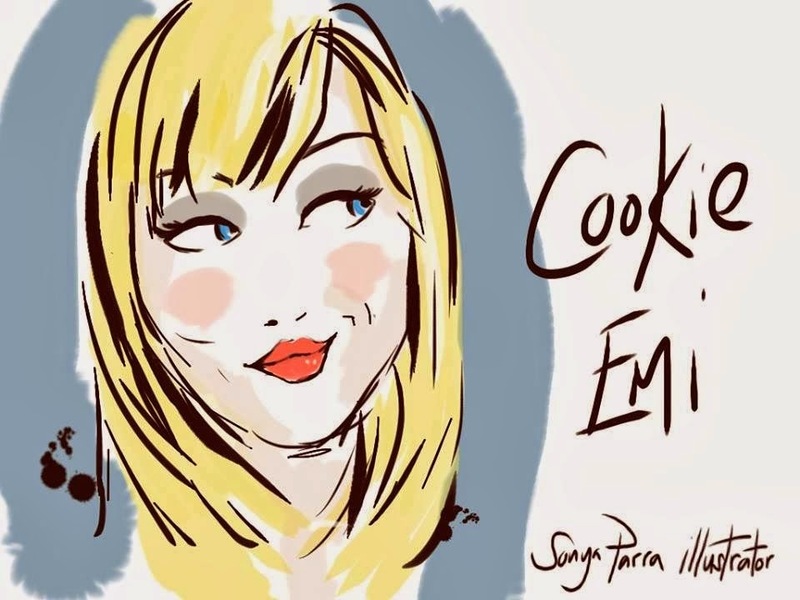 Concerning France, Sephora and pharmacy who sell Avene and Vichy are the best. 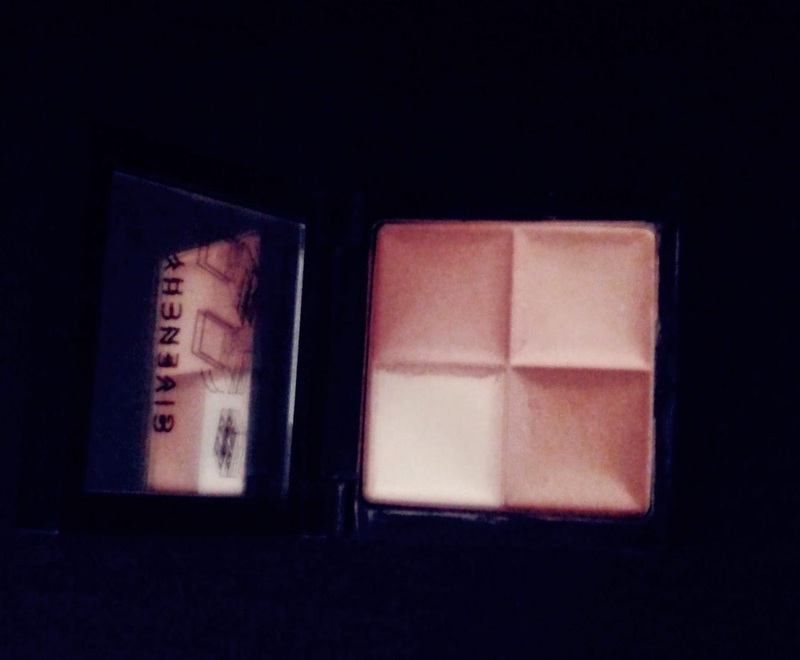 Givenchy blush Le prisme: the colour is amazing! "Bonne mine" guaranteed! 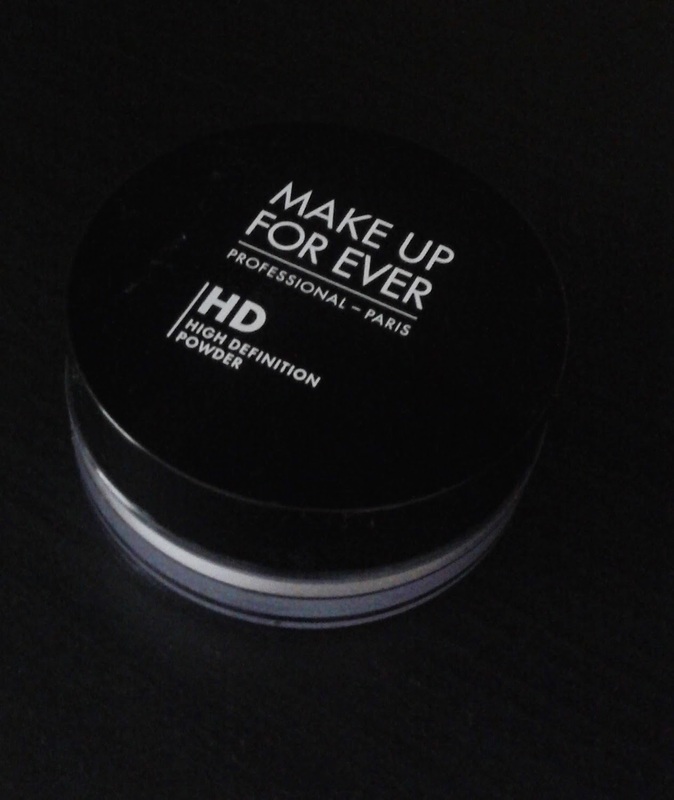 Make up forever, High definition powder. Since I tried it, I just can't live without it. 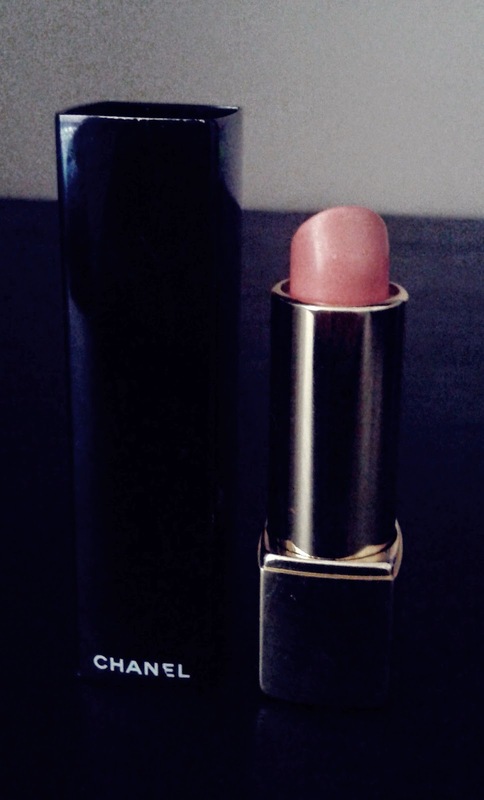 Pore professional, Benefit. Useful if you have an oily skin like me..
During my last Blogger Fashion week in London, I discovered these nail polish and I was surprised by the quality of the colour especially for the orange and beige. 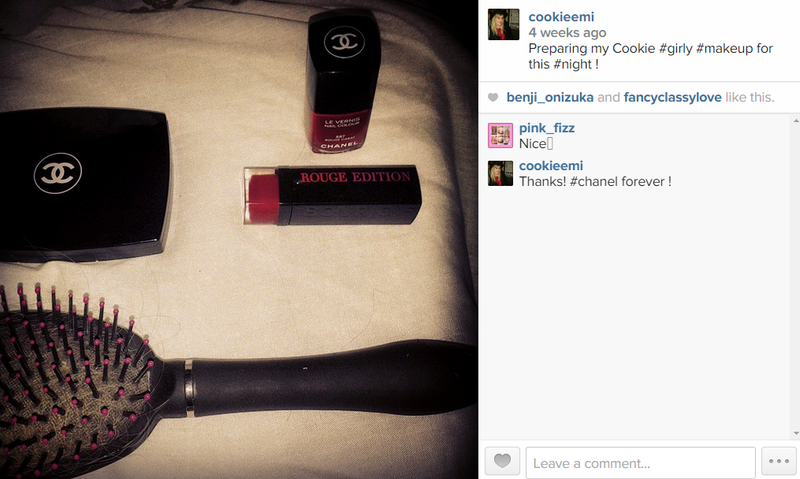 My last Bourgeois red lipstick matching with my Chanel nails for a very chic style and my favourite Chanel powder!